All ROYAL OAKS homes currently listed for sale in Vancouver as of 04/22/2019 are shown below. You can change the search criteria at any time by pressing the 'Change Search' button below. 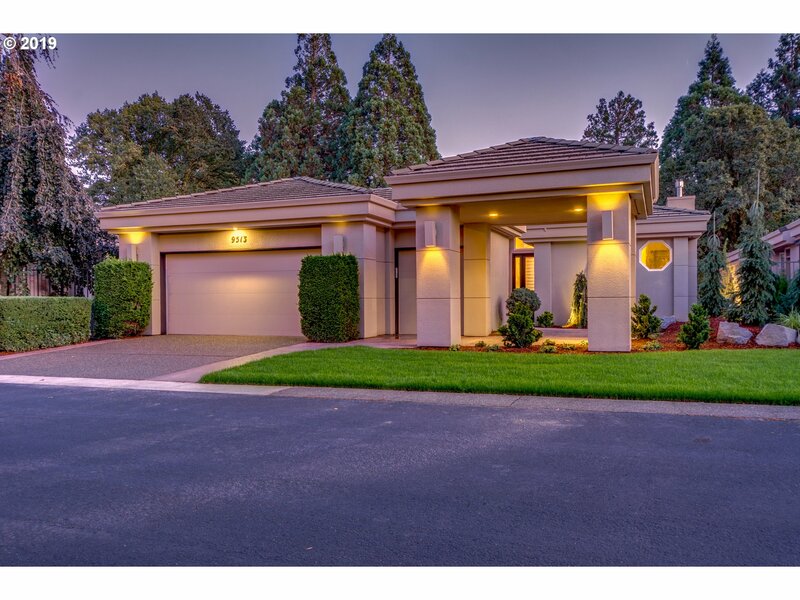 "Private, secure gated community, backs up to the 12th green of the Royal Oaks Country Club. Luxuriously remodeled with high-end finishes for the most discerning of tastes. Amazing attention to detail from the high-quality appliances, slab granite countertops, to the heated travertine floors throughout. Spectacular Swarovski crystal chandeliers and door knobs. This house boasts amenities others overlook. So much to see in this home!" "Drive your golf cart home! Artful remodel with superior materials and quality craftsmanship make this gated one level golf course home an appealing retreat. Complete remodels of kitchen & Master suite. New leathered granite, custom cabinets, millwork & bookshelves, SS Viking gas appliances, dbl ovens-all the luxury essentials. Offers high ceilings & skylights with inviting view of 12th green at Royal Oaks. Easy access to PDX & I-205."